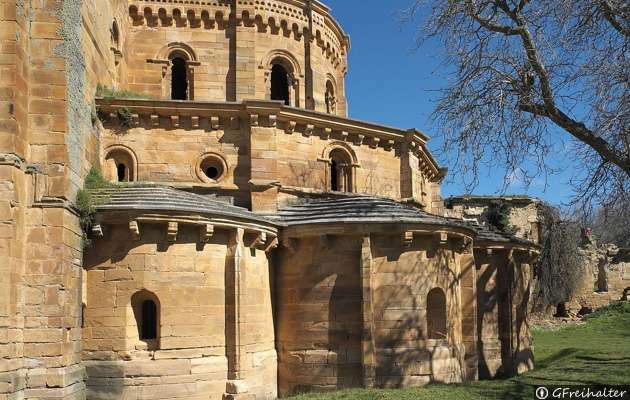 Enigme: In Zamora province there is one of the oldest Cistercians monasteries of Iberian Peninsula. The monasteries were the center either religious life, economical and cultural. Find the missions in this monastery that today is half-ruined.